Product prices and availability are accurate as of 2019-03-26 02:37:03 UTC and are subject to change. Any price and availability information displayed on http://www.amazon.com/ at the time of purchase will apply to the purchase of this product. 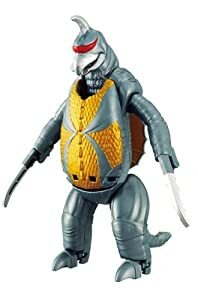 Bandai Godzilla Egg Series: GIGAN. 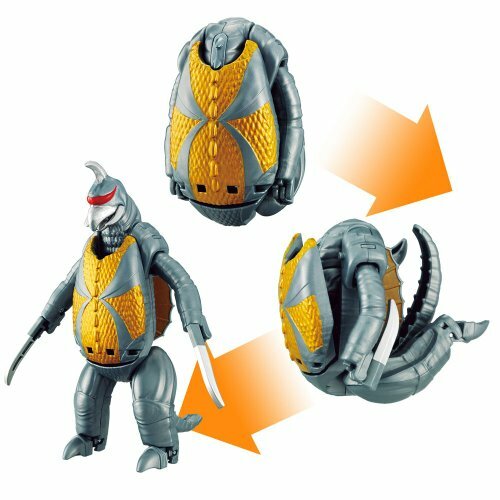 Your preferred Godzilla Series beast now transforms into an egg in three easy steps! An excellent addition to your Godzilla collection. Collect them all!